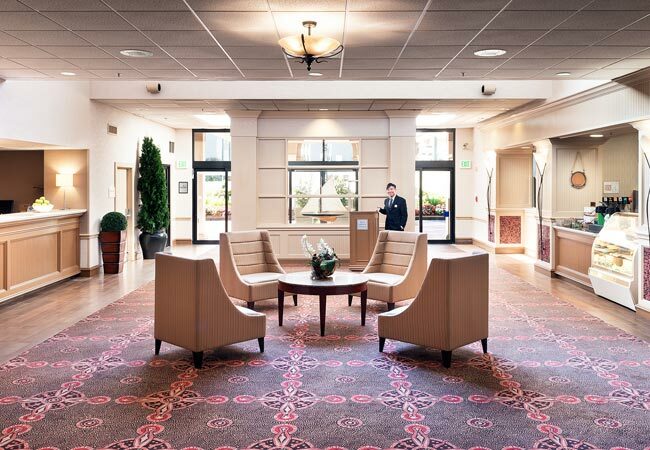 Holiday Inn Fisherman's Wharf Hotel Chooses TOPS faceplates. Holiday Inn Fisherman's Wharf hotel located at 1300 Columbus Drive in San Francisco, has purchased TOPS hotel telephone faceplates designed to help communicate important telephony and property information inside the guest room. The 3.5 star hotel is the largest at Fisherman's Wharf with 585 spacious guest rooms spanning two adjacent buildings right in the heart of Fisherman’s Wharf, and steps away from San Francisco’s most iconic attractions, such as Fisherman’s Wharf, Alcatraz, Pier 39, Golden Gate Bridge cruises, North Beach, Ghirardelli Square, and San Francisco’s world famous Cable Car lines and quick access to Union Square, Moscone Center, Chinatown and the AT&T Park. 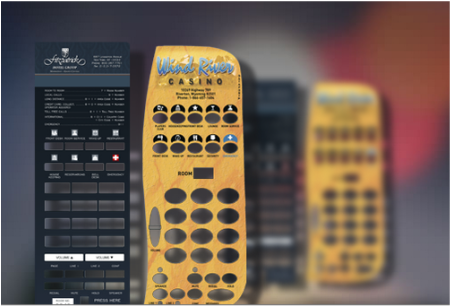 TOPS Delivers colorful Wind River Casino Faceplates. The Wind River Hotel and Casino, the premier gaming establishment in Wyoming, located South of Riverton, is owned and operated by the Northern Arapaho Tribe. Featuring over 750 Vegas style slot machines and 10 live table games, including roulette, Blackjack and craps. Since 2008, the casinos and its properties have grown to employ over 700 individuals making it the largest employer in Fremont County. The majority of its work force is female and members of the Northern Arapaho Tribe. Check out the staff stories to learn more about the company's hardworking employees that help make Wind River the success it is today.